Joe was the third of six children born to Anticeto & Josephine (Mendoza) Cortez, in Merced, California. He attended local schools and some college before joining the Army where he was stationed in Germany. 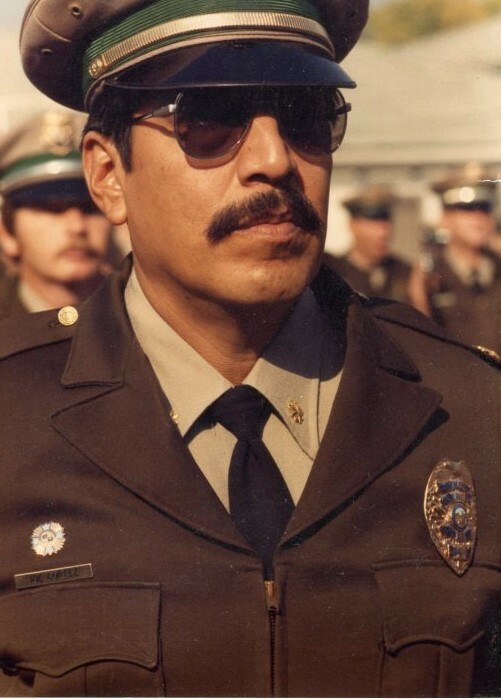 After leaving the military, he embarked on a career with the Merced Police Department that would span thirty-two years. He started as a patrolman, working his way up to Detective, Sergeant and then was appointed Commander. He was also a S.W.A.T. team Commander/Negotiator and a graduate from the FBI Academy in Quantico, Virginia. 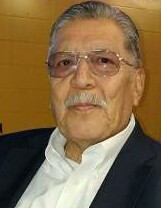 After he retired from the Police Department, he was elected as a Merced City Councilman and served two consecutive terms. Joe was also very active with the American Legion and the VFW, serving as a past Post Commander. He was also in many other clubs and organizations through the years such as Club Mercedes, the Boys and Girls Club and Kiwanis. 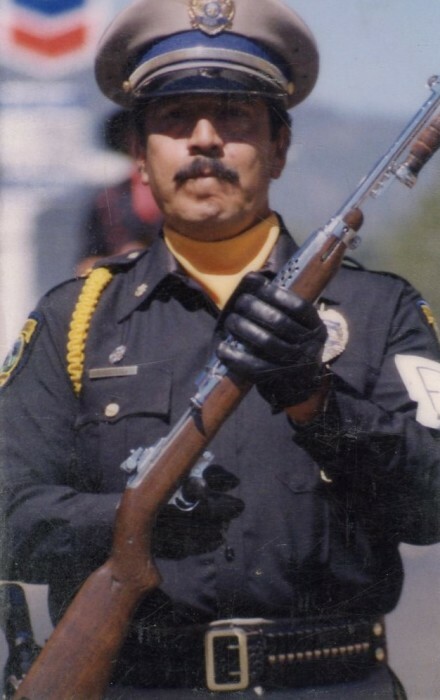 He was an active participant with the Honor Guard, and also spent many hours hand making and painting crosses to be placed at local cemeteries for Memorial Day honors and acted as Master of Ceremonies at the yearly event. Joe has also been a familiar face in the community working at Ivers and Alcorn Funeral Home for the past twenty years. He enjoyed coffee with the boys at Country Waffles and Paul’s Place and hanging out with Joe V. at local football games and the Legion. He also had fond memories of the many unforgettable family trips he took to Pismo. Joe loved his family unconditionally. He also loved his community and was proud to call Merced his home. He regularly attended Sacred Heart Church, the same church in which he was baptized. He is preceded in passing by his parents, brother’s Cheto, Jesse and Henry, and his son Steven. He is survived by Carol, his wife of 52 years, daughters Regina and Sonja, daughter-in-law Tammy, grandchildren Laina, Amanda and Guy, great grandson Zam, sister Maria and brother Joaquin (Sally), sister-in-laws Mary Lou and Clem, his four god children, and numerous nephews and nieces. Joe was a humble, honorable and selfless man, and we will miss him dearly. A visitation will be held on Sunday, April 14, 2019, from 3:00 p.m. to 7:00 p.m. at Our Lady of Mercy Church in Merced. A Rosary will be held at 9:30 a.m. on Monday, April 15, 2019, followed by a Funeral Mass at 10:00 a.m. at St. Patrick’s Catholic Church in Merced with burial to follow at Calvary Cemetery in Merced. The family asks if you can please refrain from wearing any fragrances due to his daughter’s allergies. Services under the direction of Ivers and Acorn Funeral Home.